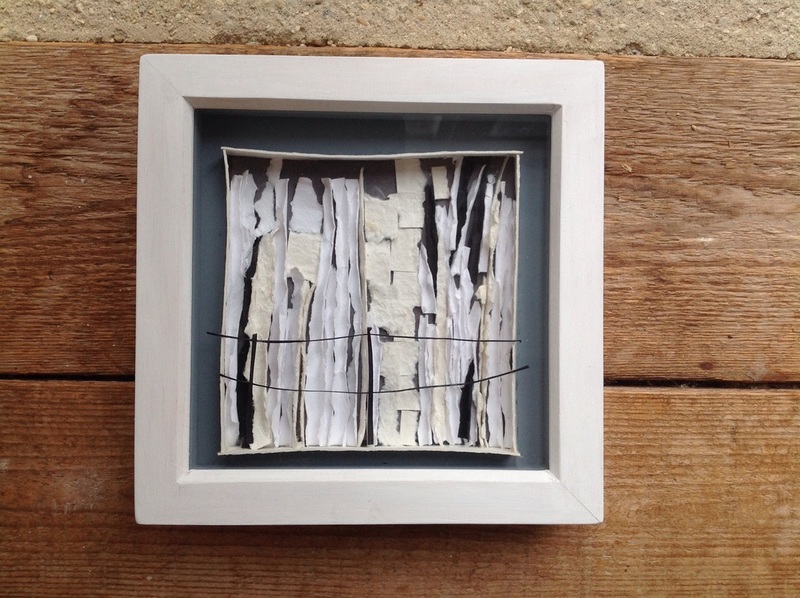 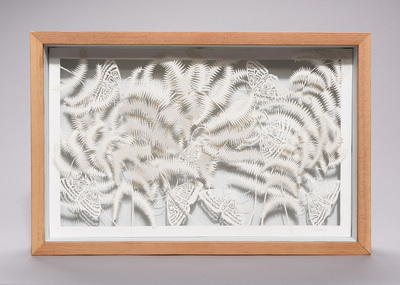 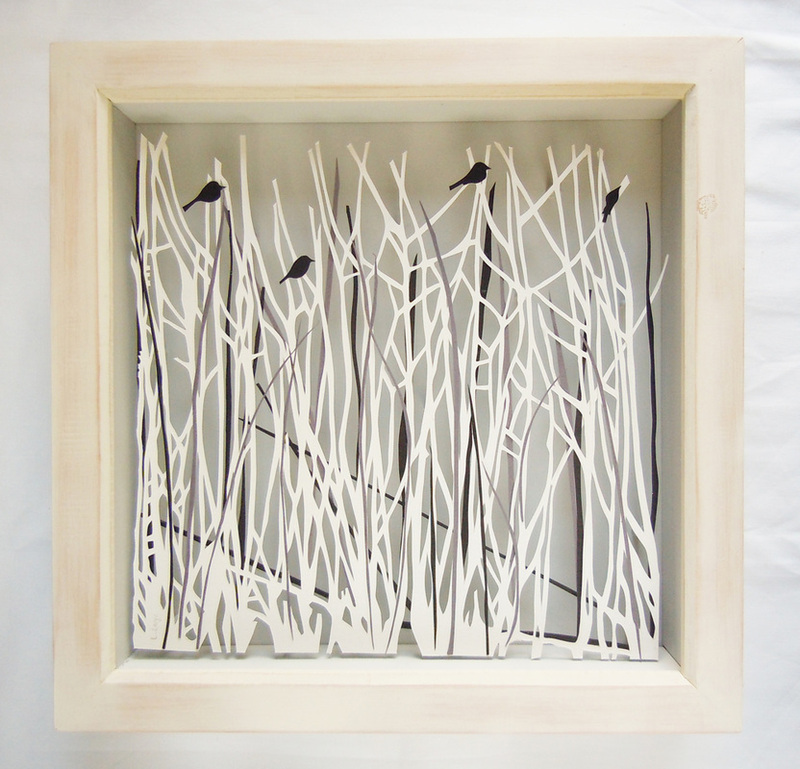 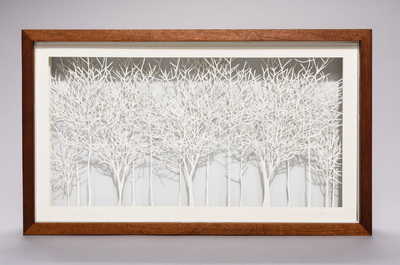 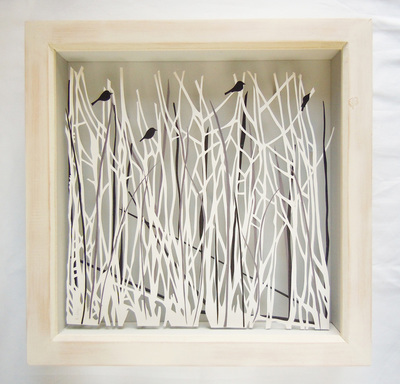 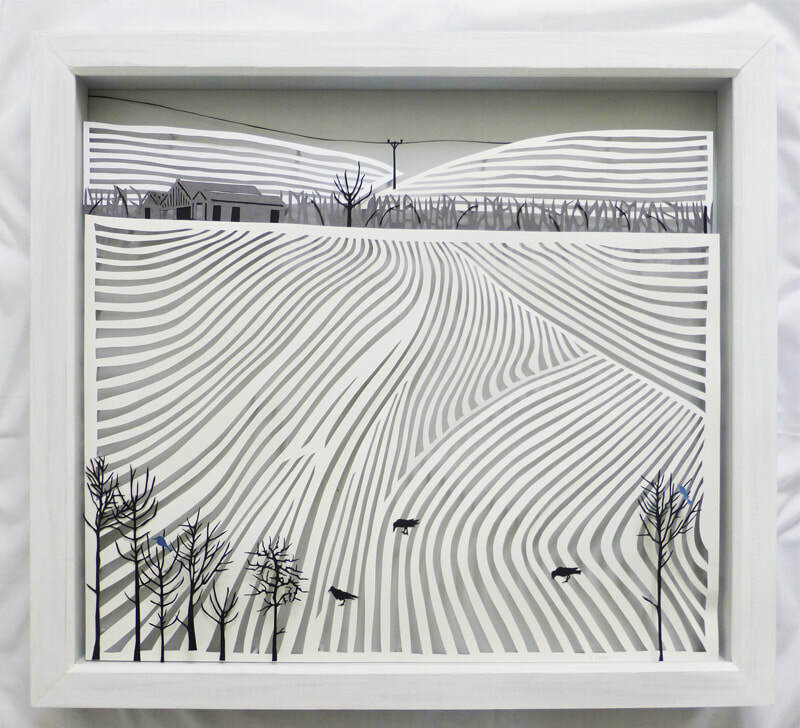 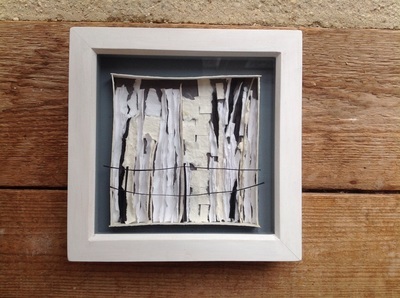 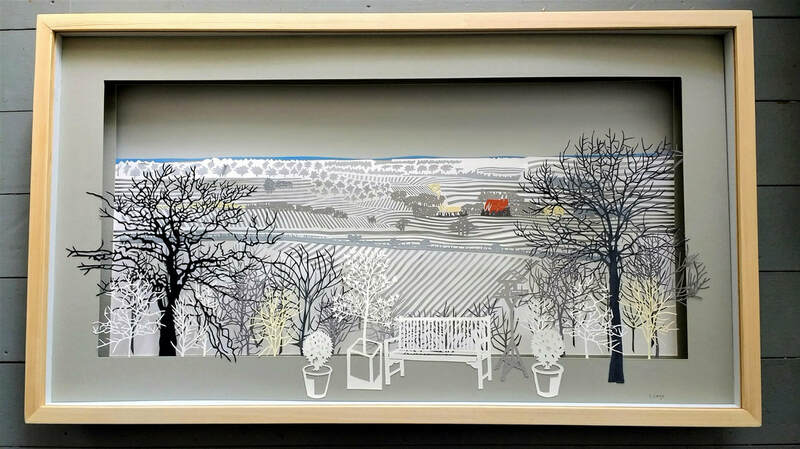 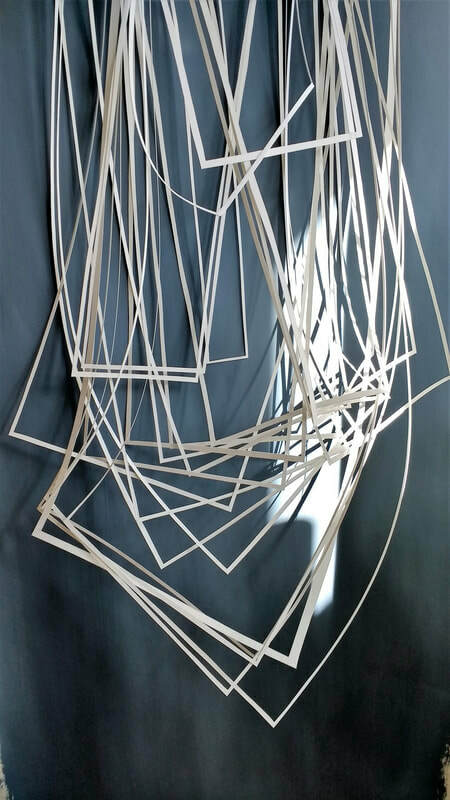 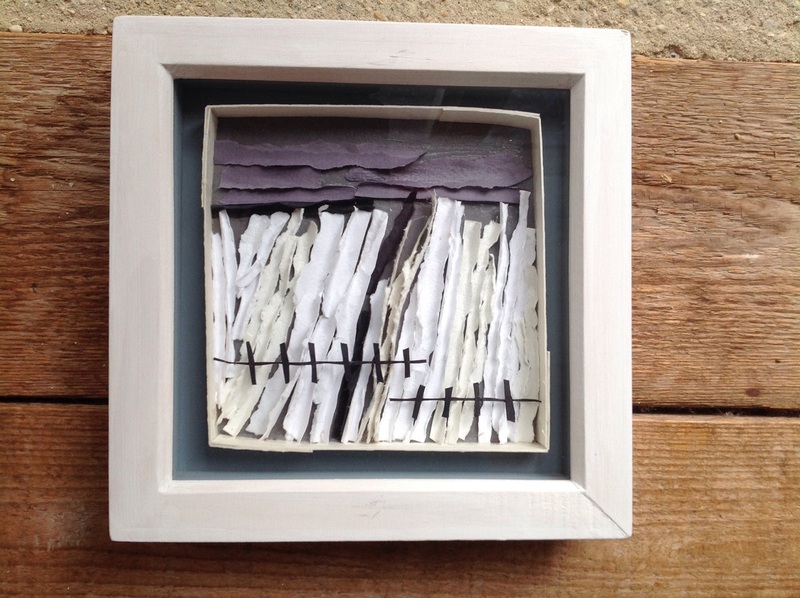 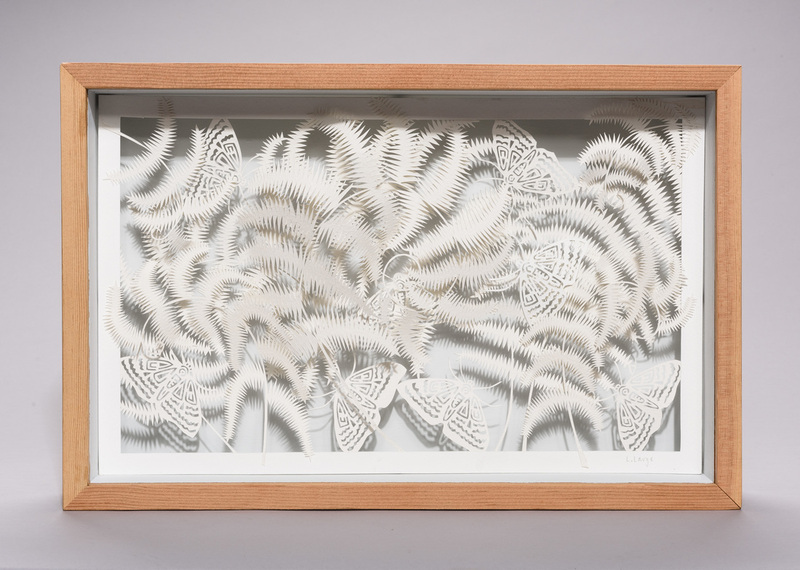 All paper designs are cut by hand using a scalpel and mounted in a box frame on small wooden plinths to create a three-dimensional impression. 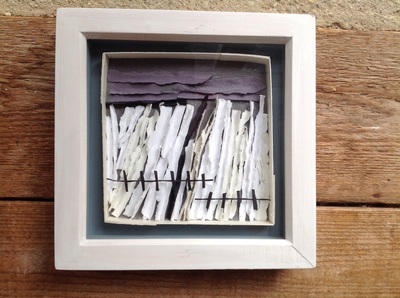 All work is made to order and new designs will continue to be added to the range. The designs below are examples of what can be achieved, but I am always happy to make bespoke and personalised pieces - these can be ideal a wedding or christening presents. 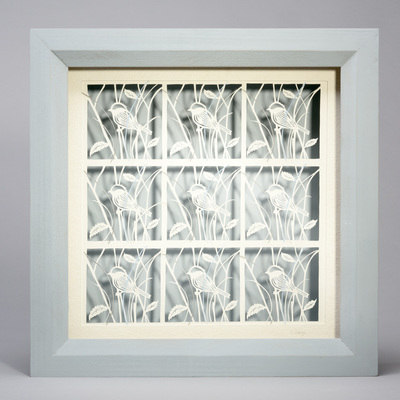 Prices range from £120 - £985. 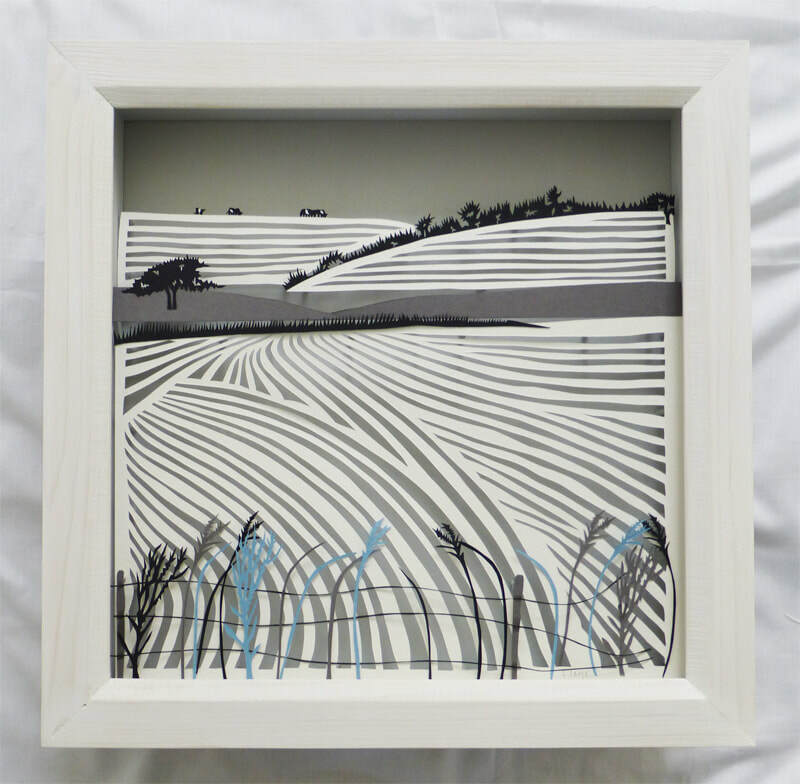 Email me at lucylargeart@gmail.com with any enquiries.